Gold’s Gym SoCal combines its established brand with a full range of fitness classes, training, and more for families at 17 locations in Southern California. With the shift in how consumers make membership decisions, Gold’s Gym SoCal recognized the need to increase member acquisition and engagement through digital marketing efforts. WindFarm's digital marketing strategy for Gold’s Gym SoCal focused on integrating two key marketing programs—the cornerstone to success for our fitness clients: Inbound Marketing that provides long-term, sustainable online growth and Social Media Marketing that accelerates the results of Inbound via targeted social advertising. Our strategic fitness campaigns created a growth engine increasing overall traffic, fan followers, new leads and new members. 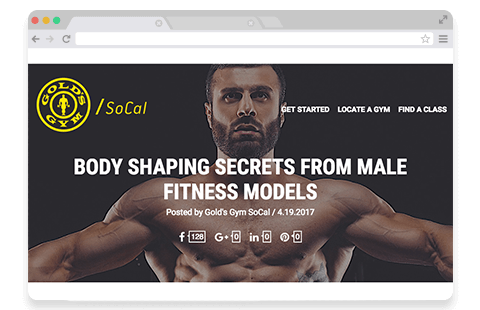 By creating compelling content in the right place at the right time, using carefully researched ideal-member personas, Gold’s Gym SoCal experienced powerful membership gains and achieved Gold’s Gym Franchisee of the Year in 2017. 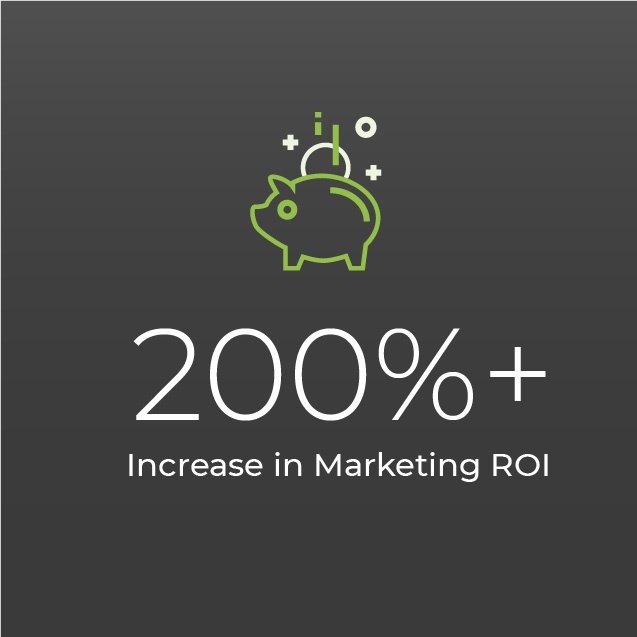 WindFarm built website templates and digital marketing cloud integrations, including a custom CRM integration between HubSpot and ABC Financial, to form the infrastructure to deliver a powerful marketing growth engine from one hub. We also included integrations with Club OS and Gold’s Gym International, creating an internal marketing department in one spot. 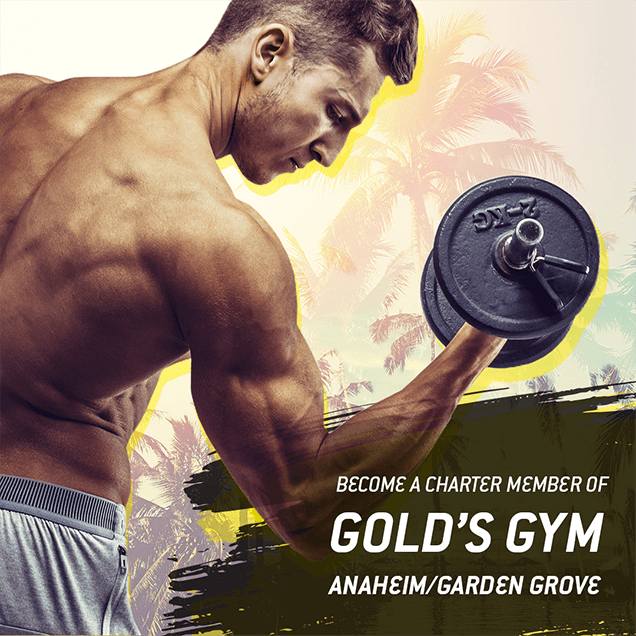 By focusing efforts on website pages and integrations that moved leads quickly and seamlessly through the member’s journey on the back end and delivering properly qualified leads to the sales team quickly, Gold’s Gym SoCal reached a new level: over 60% membership growth. By delivering knockout strategic content, we increased brand trust, contact engagement and new contacts. The results? 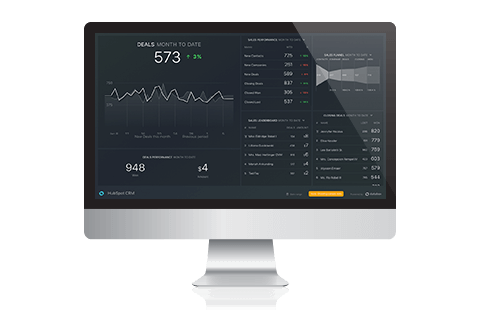 Thousands of qualified leads and reaching over a 50% conversion rate for giveaways. 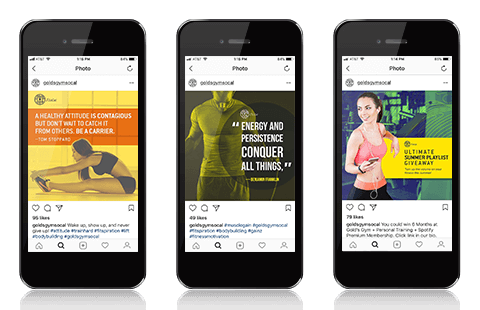 WindFarm developed a social media growth strategy for Gold’s Gym SoCal that engaged fitness fans where they play online with focused efforts on Facebook, Instagram and Twitter. By delivering social media content designed for fitness fans in different stages of the member’s journey, we boosted community growth and engagement. 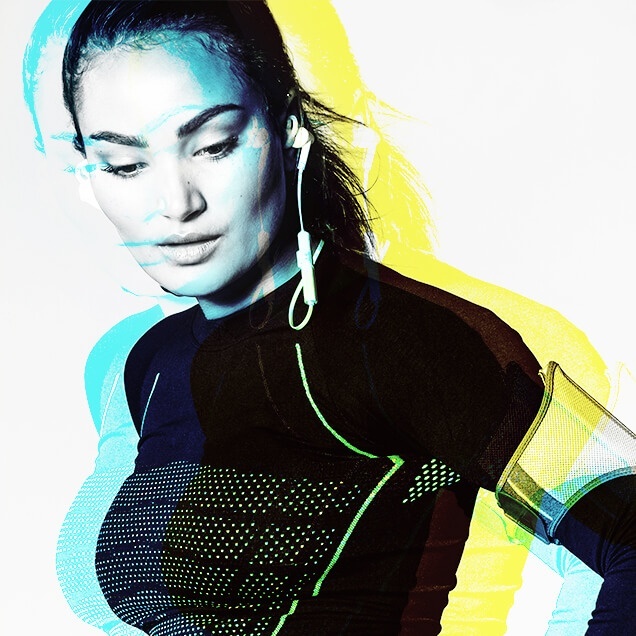 Social media content targeted fitness personas and engaged fans, driving traffic to the website. 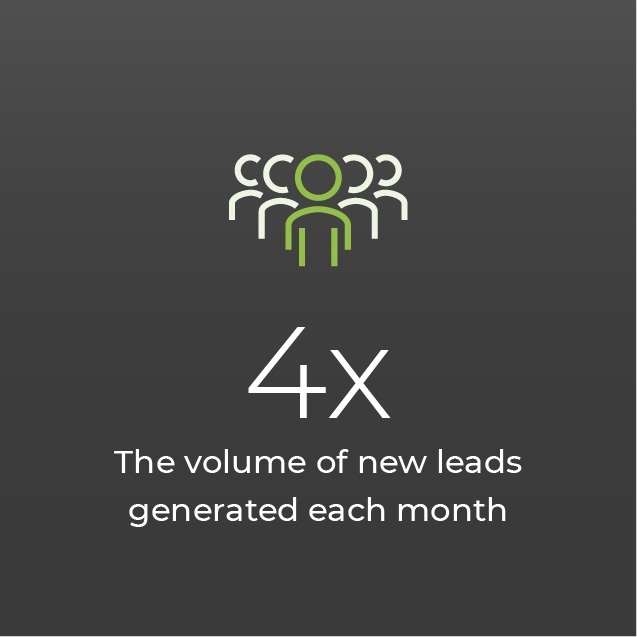 In less than 6 months, Gold’s Gym SoCal experienced almost 100% growth in their social communities, meaning lower costs-per-lead, increased conversion rates and an additional channel to engage with prospects and members. 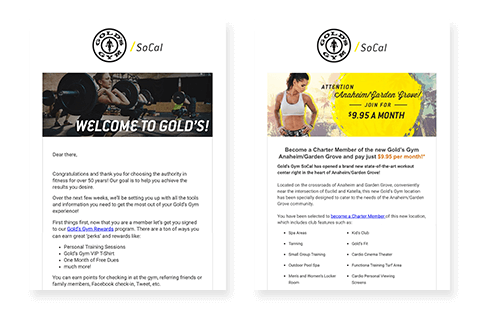 The engaging persona-based content and automated email workflows built with our inbound strategy nearly tripled Gold’s Gym SoCal’s email open rates.